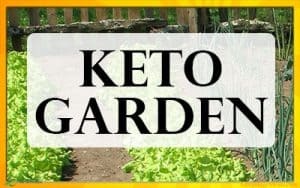 Barbecue Sauce was one of the things that I missed when I was new to the Keto Diet. 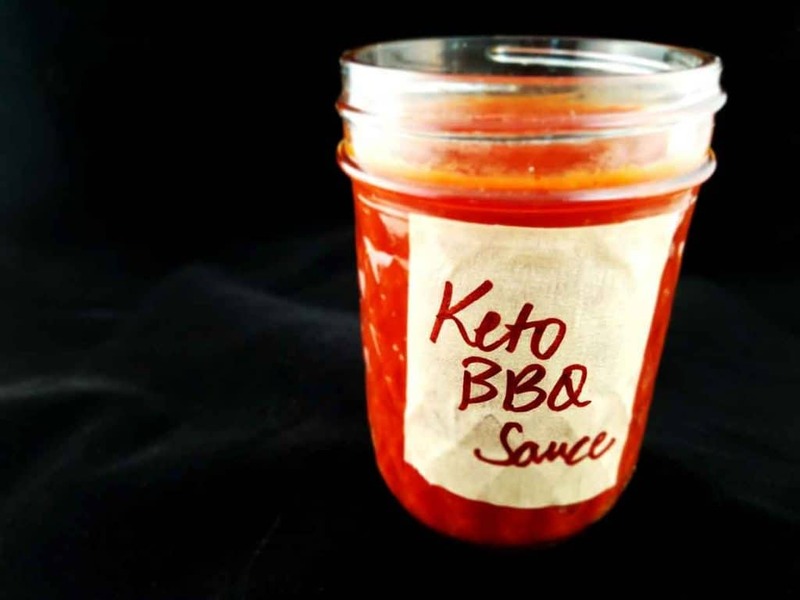 After much trial and error, we came up with this Easy Keto BBQ Sauce Recipe. 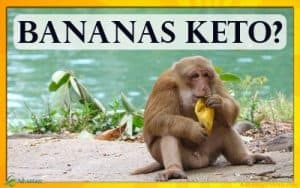 The recipe uses all natural zero carb Monk Fruit as a keto friendly sweetener. 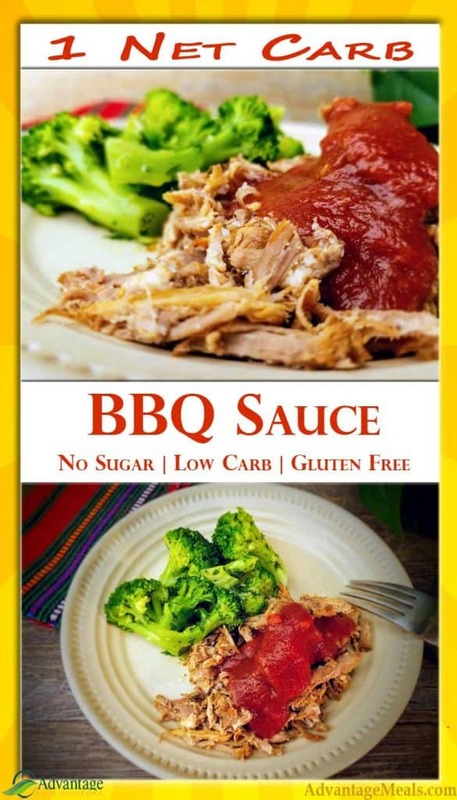 The BBQ Sauce has only 1 Net Carb in a two tablespoon serving. 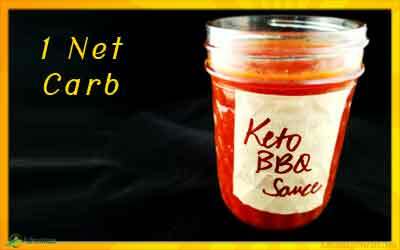 This Low Carb BBQ Sauce will keep you in ketosis even during those summer barbecues. 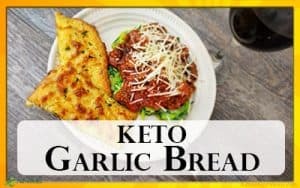 If you love this recipe, be sure to go over and check out our Keto Steak Sauce Recipe. 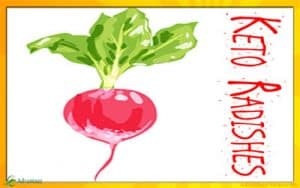 That one is not just a great steak sauce, it’s a Keto Fat Bomb! 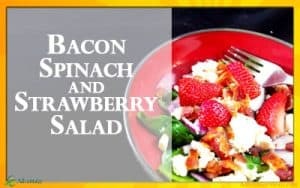 Both of these recipes are part of our Keto Father’s Day article that includes over 24 Great Keto Father’s Day Gift Ideas. 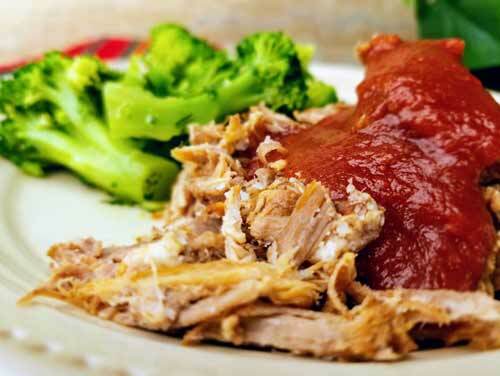 Low-carb, keto barbecue sauce is so simple! And the flavor is much better than the low-carb sauces you’ll find in the grocery store. 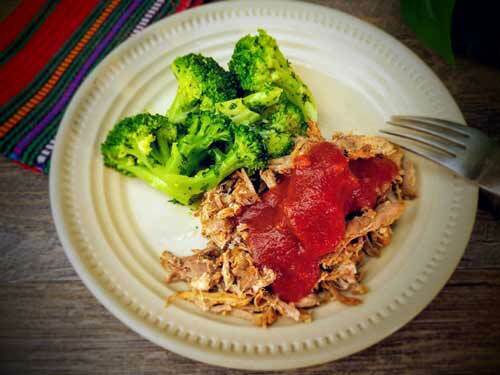 Adjust the seasonings to your taste, and you’ve got a robust, tomato based barbecue sauce that’s great on chicken, pork, brats or anything else you want to throw on the grill. Each 2 tablespoon servings has just 1gram net carbs. 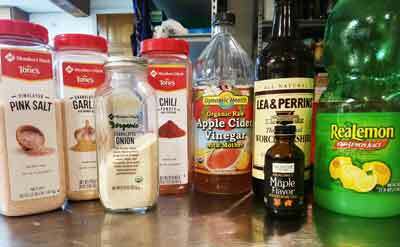 Combine all ingredients with whisk. Refrigerator for 1-2 hours to marry flavors. Store in refrigerator in air-tight container. Don't miss our Keto Steak Sauce Recipe! 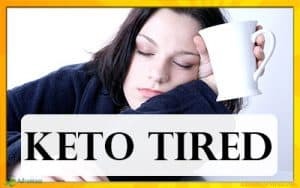 If you liked this recipe, you'll probably love these Advantage Meals Keto Recipes! You can learn more about the Monk Fruit Extract that we use here. 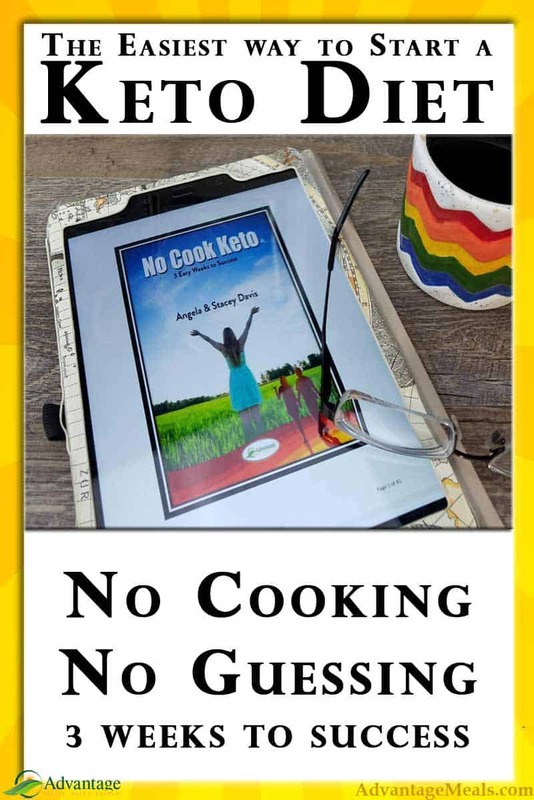 Please join us on Facebook and "Ask Ang" your keto questions there. 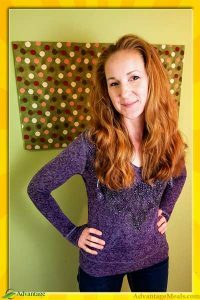 Angela has a Bachelors in Anthropology and a Masters in Holistic Nutrition. 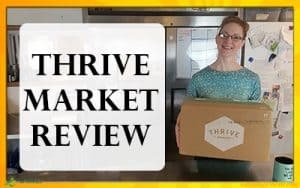 She has been a Keto Coach and preparing Keto Meals for our local Magic Meals Home Delivery clients for over a decade. Thinking about a Father's Day BBQ? 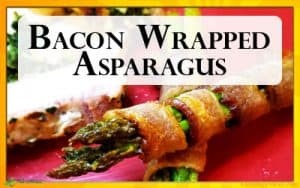 This menu is part of our Keto Father's Day Article.